What a pity! Ralf Dujmovits has not been able to fulfill his dream of reaching the summit of Mount Everest without bottled oxygen. 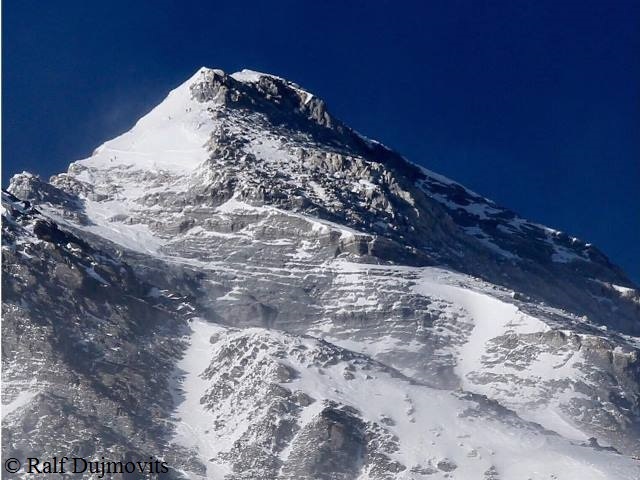 The 55-year-old turned back at an altitude of 8,500 meters. 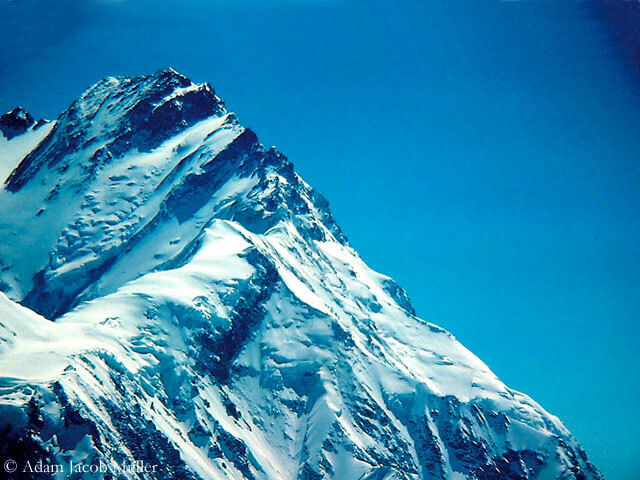 From Camp 3 at 8,300 meters, he telephoned his life partner, the Canadian climber Nancy Hansen. “He had to turn back at 8,500 m because a storm blew in: 40 kph winds with snow. He was losing feeling in his hands and feet,” Nancy wrote on Facebook. “As you can imagine, he is extremely disappointed. 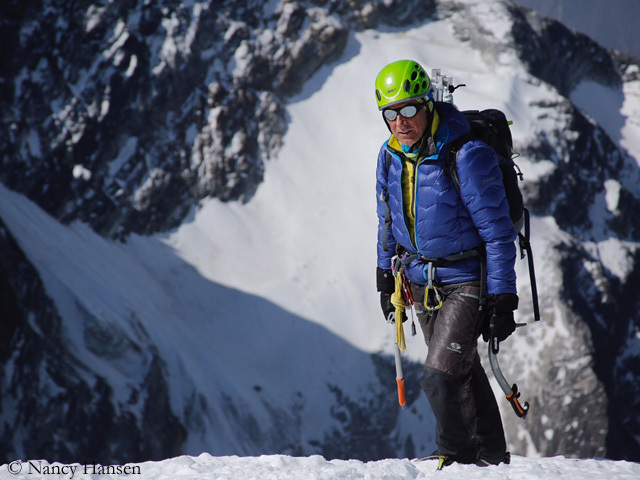 The weather just didn’t allow for a summit.” Ralf’s wise decision demands respect and shows that he was still in control of himself. She arrived like out of nowhere. Suddenly these days, Cleonice Pacheco, called “Cleo” Weidlich was standing with her Sherpa team at Base Camp on the Rupal side – to the surprise of most observers. The Brazilian-born US citizen had even made no secret of the fact that she also wanted to try this year to scale Nanga Parbat for the first in winter. But hardly anyone, including myself, had taken notice. And the few who had noticed it might have thought that the 52-year-old had given up her plan. Finally, she appeared in Base Camp only at a relatively late stage, when the Polish “Nanga Dream” team was already preparing to leave after their failed attempt.